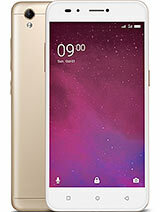 Good phone considering the price.It is not possible to get all features for 5500 Rs. 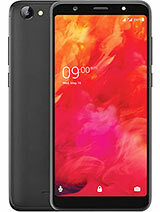 Slight heating while using net and playing game continuously and Speaker sound is very less but It doesn't matter considering the price. 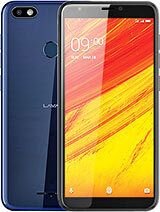 I have at least 10 mobiles of different brands, I try this time an Indian make mobile "LAVA Z60" shopkeeper told me that LAVA Z60 is one of the good phone with 2yrs warranty, I convinced and bought and my life's biggest mistake. 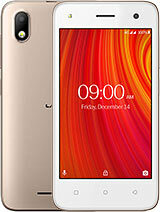 The basic job of phone is to communicate , this phone have so less sound that if you are 2 meters away in a room with normal noise you can not here the sound of ringtone and clear voice when you talked, after talking to company and service center they said this phone have this much sound only and There is no solution in co. 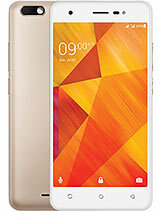 So I am talking back it from service center as it is no use to me. 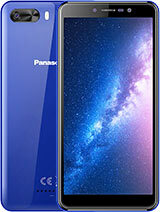 Any one want to buy this brand new phone I am selling it im 3000/-rs. 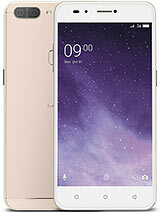 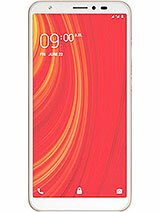 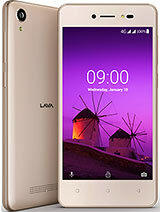 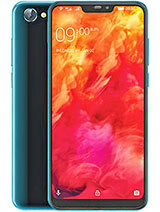 Total of 46 user reviews and opinions for Lava Z60.